CreativeWeb4U is no doubt the best graphic Designing Company in Bangalore with the best graphic designers to work on all graphic design needs of a company or business. 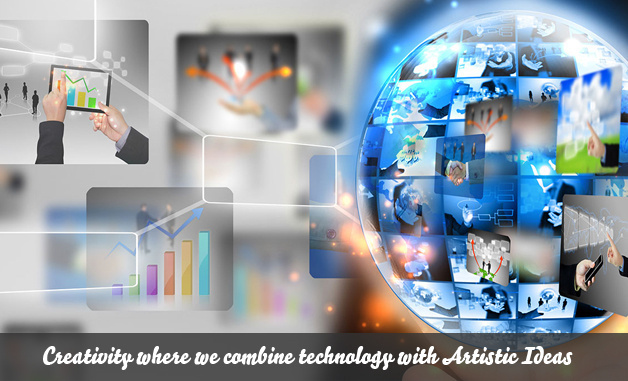 Graphic designing is all about creativity where we combine technology with artistic ideas to depict business concepts. Through graphic design we can convey not only business information but also much more than that. Images are amazingly powerful tools and are the base of every graphic work. We have a team of skilled graphic designers who will transform your business needs to a graphical representation and we are best at our graphic designing work. At CreativeWeb4U our graphic designing team, upon understanding the clients taste and business specifications can easily design LOGOs, complete stationery, posters, Banners, newsletters and even PowerPoint/Flash presentations. The team of best Graphic designers at CreativeWeb4U believes that creativity and ideas blended together with images can communicate much more beyond words, making it simple and effective. Check our Graphic design portfolio to understand how powerful our Graphic designs are and no doubt we are counted among the best graphic designers in Bangalore.